Backpacks come in a huge range of sizes and standards. We’ve lined up the best 20L-40L backpacks, perfect for day-long hikes. It’s important to always be prepared when heading for the hills. 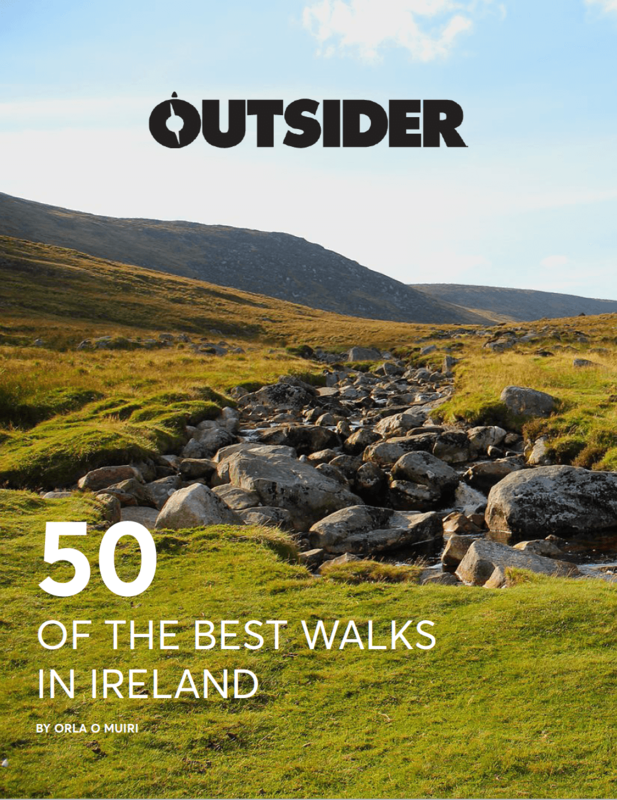 At the very least, you need to bring some spare layers for varying weather conditions, food, water and basic first aid, all of which can be stashed in your backpack. While a backpack might not seem to require a lot of thought, a good one will prove to be a valuable investment – the last thing you want is a strap to give out when you’re miles from home. 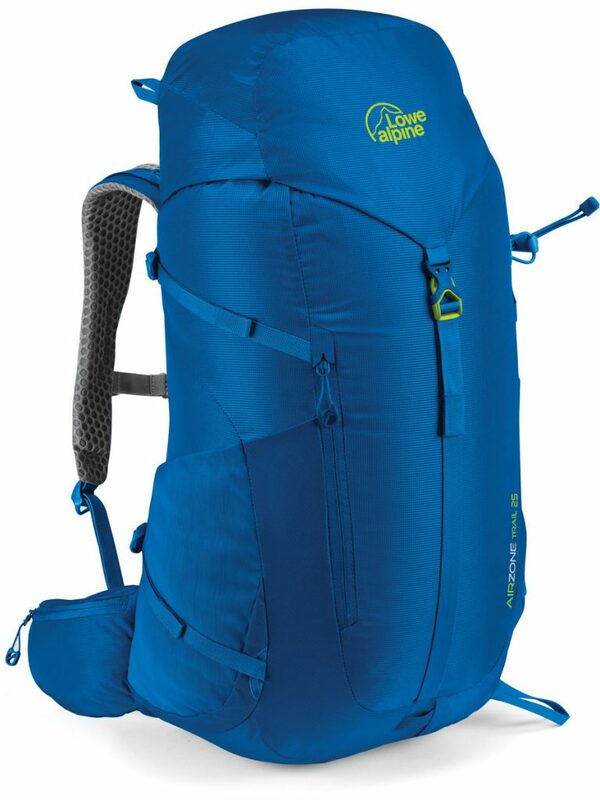 With an abundance of packs on the market, choosing the right backpack for you can be a tricky business. A 20-40L backpack should be big enough for day-long hikes. Smartly designed, the 24-litre Strike backpack is sure to draw plenty of envious glances. It features a lot of the clever touches that you’ll soon be taking for granted but are the sure sign of a Lowe Alpine bag. Of course, there’s room for a hydration pouch and plenty of pockets, but also things such as the loops to hold your hiking poles and an emergency whistle built into one of the buckles. It even has an SOS guide sewn into the bag should things really go sideways. The main compartment is easily accessible as the front of the bag opens all the way down and the straps are well padded so as to be comfortable, and the back of the bag is well ventilated to keep you cool. Original Mountain Marathon has built a sterling reputation for sturdy, well-designed products and this 32-litre instalment is no different. It’s light and roomy, making it brilliantly versatile – suitable for everything from an intensive day in the hills to a long weekend with a bit of careful packing. Weight was a big factor in the design and at 720 grams it’s already pretty skinny, however with the ‘Lean Weight’ feature you’re also able to strip out a bunch of the bag’s innards to save yourself another 175 grams. The bag will sit firmly so won’t be bouncing around once loaded and the ‘Duomat’ inside provides good support for your back and provides a mat to sit or lie down on (perfect for adventure racers and multi-day hikers) – on the downside, this means things might get a little warm during the summer. Overall this is an excellent backpack able to rise to any occasion. The 30-litre Scrambler is built to take punishment. Unlike a lot of its competitors, the bag is completely waterproof so need to worry about soggy sandwiches when the rain comes or fiddling around with a separate dry bag. The main body of the bag is constructed from a hard-wearing tarp making it pretty robust, although it does come at the cost of a little extra weight. The bag also features plenty of storage space and deep side pockets. This is a daysack that will last you long after the sun has gone in and is definitely worthy of consideration. 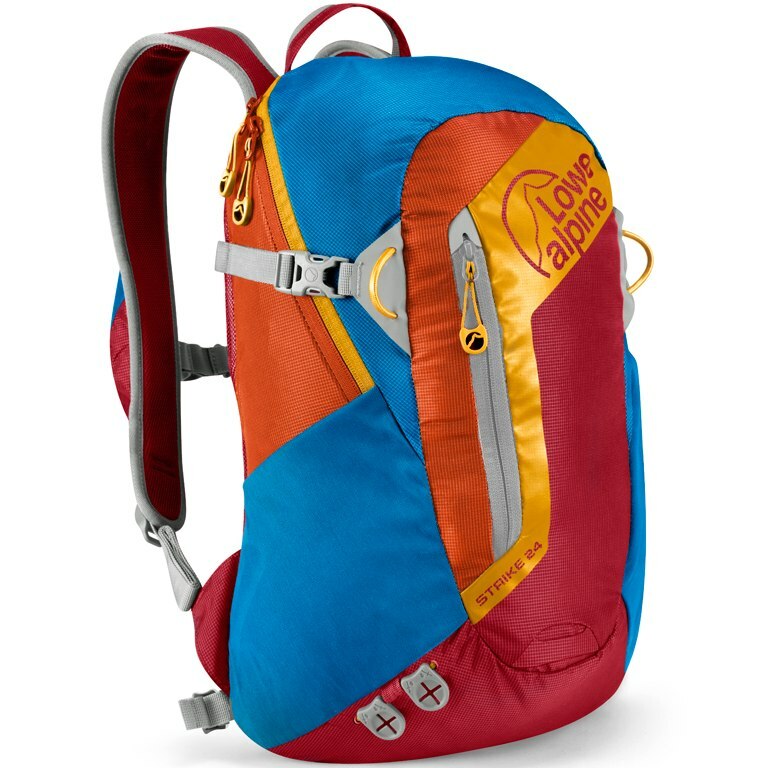 Lowe Alpine’s patented AirZone system is one of the big reasons to take a long hard look at the company’s bag. By maintaining an airflow across your back, the bag is perfect for the summer months. Like other bags from Lowe Alpine, it features all the little details the company has pioneered in its 50 years in the business. Holders for your walking poles, ice axe, and an SOS cheat sheet are all present and correct – it even comes with a built-in rain cover. The straps are sturdy and well padded, you’ll barely even know it’s on your back. 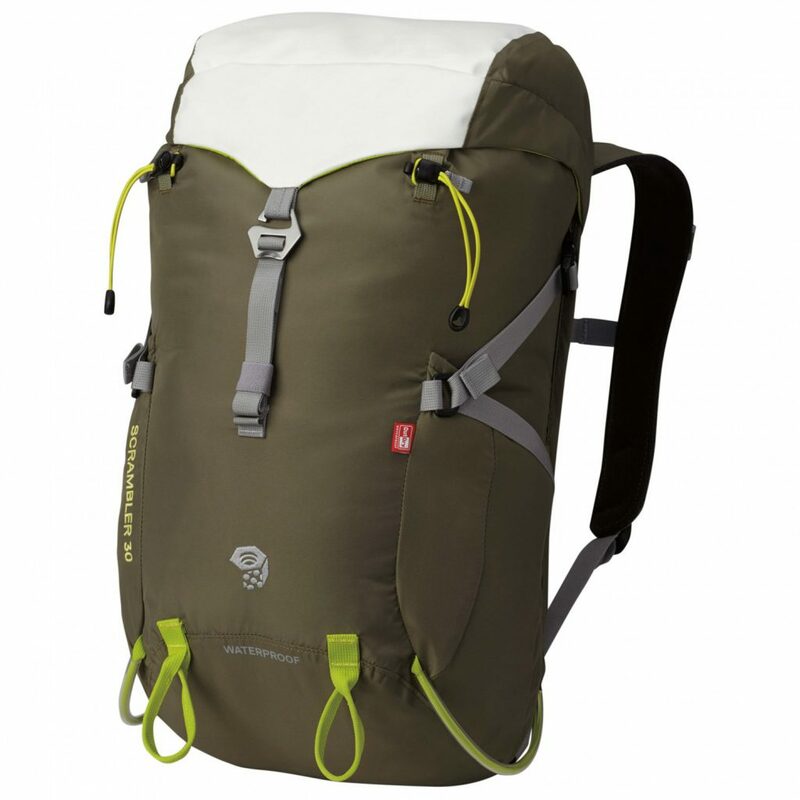 This is a great quality backpack that will serve you well for single day hikes and overnight adventures. The pack is supremely comfortable thanks to a suspended mesh back system which allows air to flow across your back. The hipbelt also features a breathable mesh and it perfectly constructed to take the weight of the load away from your shoulders. The bags itself features multiple entries to the large main compartment with a top lid pull cord, vertical side zip, and a zipped base facilitating easy access to your kit. A frontal stretch pocket is perfect for packing a waterproof, especially if wet, as it’s separated from your other gear. Further storage is provided via stretch mesh side pockets, a dual zipped front panel pocket, and two zipped hip belt pockets that are ideal for snacks or valuables. A zipped mesh under lid pocket is an excellent storage space for valuables that you won’t need until you reach your destination. Within it sits an internal key attachment clip which keeps your key safe and handily placed, so there’s no need to rummage around in the pocket. 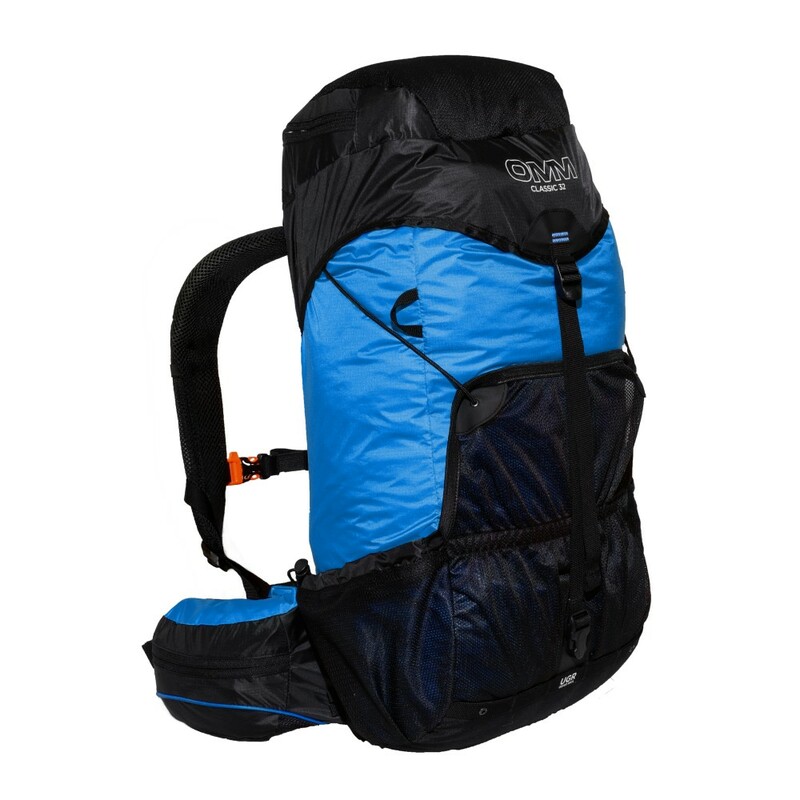 There is also an outer pocket containing an integrated and detachable raincover which can be stretched over the pack. The bag can also fit a hydration bladder (up to 3L). Elsewhere, a sleeping bag base compartment with internal divider sits at the base. Further hiking specifications include trekking pole attachments and an ice axe loop.